Our state of the art third party collection methodology is designed to accelerate the payment of your outstanding accounts, reduce your internal collections expenses and improve your cash flow, following the professional and ethical standards. 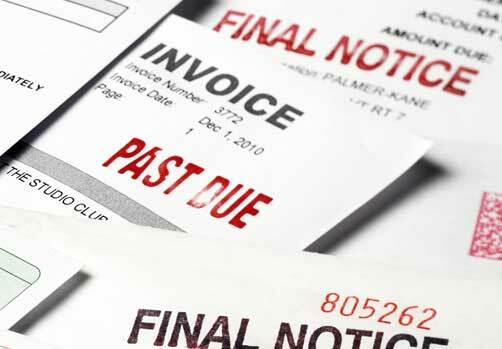 We at Effic employ highly sophisticated and compliant debt collection techniques in a fully secure and stable environment, resulting in improved recovery rate and reduced bad debt write-off. Our collection strategy involves a more intense but compliant approach that incorporates telephone collection attempts, letter demand, Email and SMS communication, skip tracing, asset searches and, in some cases, legal action. Our internal analysis helps us to proactively identify accounts which have the higher propensity to pay allowing our collection specialists to focus more on those accounts without wasting much time on the ones which are un-economical to pursue. We are able to handle all accounts, no matter what size they are, or the stage of delinquency they are in – for a period of a few months and up to a year or more. For both international and domestic collections, we assign special teams that are dedicated to clients. Our collection personnel will be assigned to an individual client account and exclusively focus their work on that portfolio. This dedication will ensure that all of the claims have customised attention and that the standards set by a particular client are all met, in an effort to provide a top rated service. Effic's domestic collection teams are structured in such a fashion that they can handle claims based on the threshold of a certain balance, and the international collection teams are structured so that they can take over collection claims based on time zones and language skill. All of our collections personnel can adjust their shifts in order to satisfy your global business hours. Contact us today to know more about how we can increase your existing recovery rate by at least a minimum of 15%.